Who is A Custom Floor Sanding? We are a timber floor sanding company in Stafford Heights building our reputation for excellence in the industry for over 25 years now. As a team, we have built up nearly 100 year’s worth of combined experience! Leave your timber floors in our capable hands and you can be confident that we will create a fabulous feature of your house for you. We don’t expect you to blindly take us at our word. Please read some of our many google reviews that past clients have left online. We have earned our place as the most highly reviewed wooden floor polishing company in Stafford Heights and Bris-bane overall! After reading our reviews, you might notice that customers love the seamless professionalism they experience with us. From your initial contact, through to completion of an outstanding job. We endeavour to make the process customer-friendly and easy, eliminating the usual hassles encountered when dealing with the trades industry. There will be no regrets going with us for your wood floor sanding in Stafford Heights needs. If you’re wondering how we achieve these great quality results, here’s how… Top of the Line Machinery – A Wealth of Experience – The Very Best Quality Coatings We have a team of floor polishers and sanders who are great at what they do. We exclusively use high quality machinery that produce superior results (if combined with our experience and know-how). The only way our process can be completed to such an elevated standard is by using great quality coating. At A Custom Floor Sanding Stafford Heights we choose the best brands to coat our floors (eg Loba and Polycure). After you have moved the furniture from your rooms, we will look after every aspect of work resulting finally in those superb polished floors that you’ve been dreaming of. Our process starts out with taking off the original floor coverings, perhaps carpet or linoleum. All remaining staples and old nails are carefully extracted. The nails that fix your boards to the house joists are punched down. 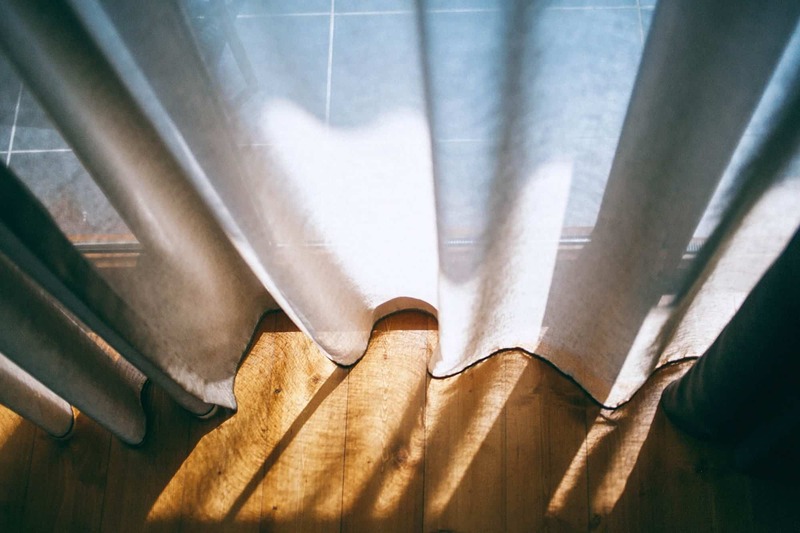 After this is taken care of you will often notice those familiar creaks and squeaks are no more, and movement of the floor boards is prevented. Occasionally, after the floor covering has been lifted, we uncover damage of some boards that was previously hidden from view. We expertly repair or replace damaged floor boards with recycled boards sourced at salvage yards (with care taken to source boards that match your floors in age and appearance). Next step, is the floor sanding process itself. We assess the condition that the floor is in, possibly doing our initial sand at a 45 degree angle with rough grade sand paper to attain lateral flatness. Next we sand the floor along the grain a number of times, each time using sandpaper that is progressively finer. As our final sanding preparation, we will use a rotary sander which buffs out any fine sanding marks that were produced by the belt sander. Now, and only now, the floor will be perfectly smooth enough for the coating application. Researching wood floor polishing in Stafford Heights may feel like a lot of work but A Custom Floor are here and happy to assist you with your choice-making process. Frequently, timber floors are coated by solvent based polyurethane. This remains the first choice for many people. For customers seeking a high gloss finish, it is hard to go past the depth of finish a solvent based product achieves. Also worth considering, is that the great quality solvent based polyurethanes that we stock can produce modern and warming effects by use of their Satin, Semi-gloss and Matt finishes. 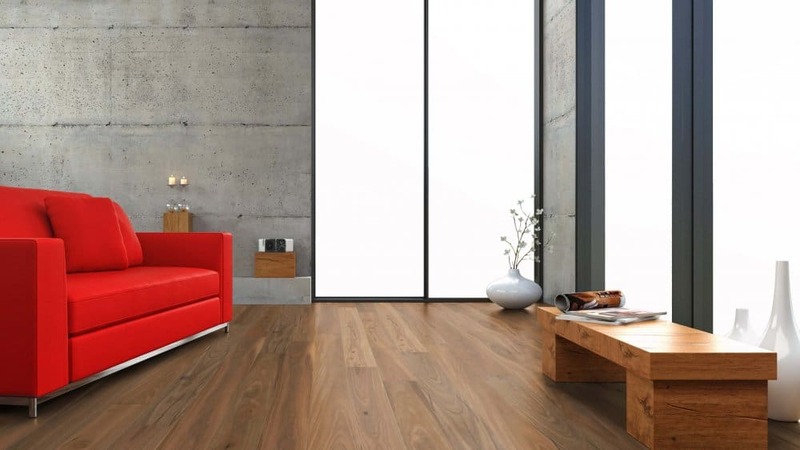 The water based Polyurethanes will produce an elevated, furniture-like finish if that is what you prefer for your floors. While solvent-based polyurethane may be preferable when you want a high gloss finish, if you prefer a low sheen finish, then water based polyurethanes are what you should go for. It is not only low odour, it is also non-toxic as well as being environmentally friendly. It has a very fast drying time, which means that very little dust will present in the final finish and it produces a very even sheen. A Custom Floor are the staining experts. While having their wooden floor sanding in Stafford Heights, many customers also choose to get their timber floors stained. The fantastic thing about timber staining is that it can change an average economical timber option, into a truly stunning example of art decor. When it comes to staining, there are two main options. For homeowners who wish to achieve a slightly darker appearance or who want to moderately change the tone of timber, we would suggest applying a tint stain coat. Achieving consistency across the full floor involves a high level of skill. With darker choices such as walnut and black japan then our recommendation would be for a direct stain of the floors. This procedure takes care and skill and the final result if done right is worth the wait. The key part of accomplishing a first-rate stain result is setting out with a comprehensive consultation. Before we even begin the staining process, we like to first show you samples of stain for your floor so that you can get a fore-vision of what the final result will look like. Call us now for a free quote and advise on your timber flooring plans! At A Custom Floor Polishing Stafford Heights, we take the hassle out of achieving what you want for your home, stunning timber floors that your friends will compliment you on.